The 4th Annual Phoenix Penny Drive has begun! from the Bo M. Karlsson Foundation and friends! It's a new year, and opportunities abound! Are you looking for more meaningful ways to spend your time? Perhaps you are looking to develop your skills while empowering others? We are looking for fresh eyes and minds to join our board and volunteer with us to improve the lives of Nepalese women. Send us an email and let's make this a start to a great year! "I have found the experience of volunteering with the Bo M. Karlsson Foundation to ground me in positive change, amidst the frequent news of violence in the world. And, I have found new ways to use my creative talents to make a difference." 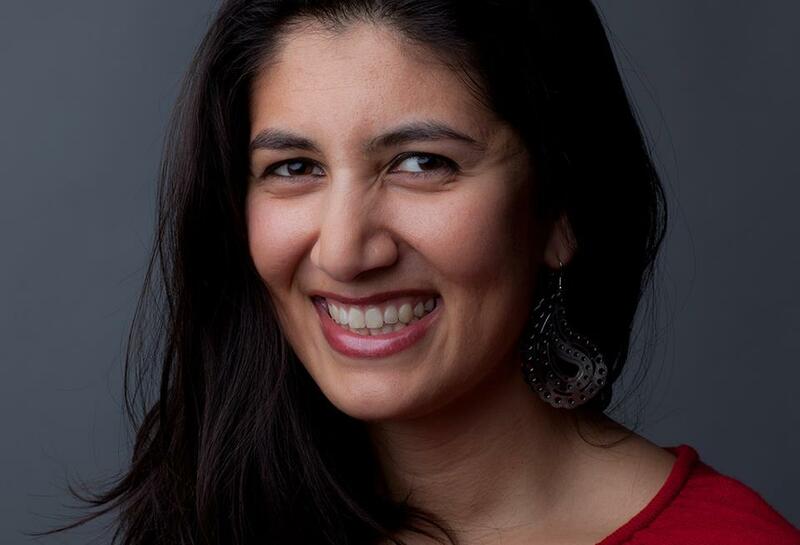 In addition, Gazelle applied for a Fulbright-National Geographic Digital Storytelling Fellowship which would allow her to travel to Nepal next fall to hold a digital storytelling workshop with our scholarship recipients. It is our hope that we can help each of our graduates share their unique and inspiring stories. Stay tuned to see if Gazelle is chosen, finalists will be notified in June! Are your coins weighing you down? Phoenix and friends are ready and willing to help you unload all your spare change for the scholarship drive! Phoenix first started collecting pennies for the Bo M. Karlsson Foundation in 2012. She was six years old. When we asked her how much she was hoping to raise, she replied without hesitation: “A Lot!” Since then, Phoenix, along with the friends and local businesses she partners with, have managed to raise close to $4,000 for the benefit of our scholarship recipients! This year, Phoenix hopes to raise $2,000 before April. Donate your pennies today! We asked Phoenix how it feels giving all those pennies to a girl in a country far away so she can go to school. "I felt sad knowing a girl couldn’t go to school due to lack of money and it made me feel very good to have raised enough pennies to change that. " We are very proud of Phoenix! 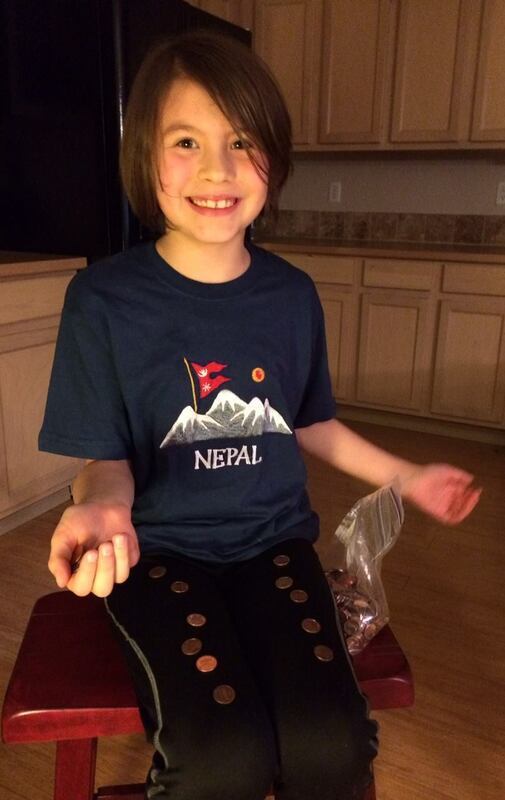 A penny is almost worthless in the U.S., but in Nepal a penny still goes a long way! Would you like to match the total amount that Phoenix raises by the end of the penny drive?